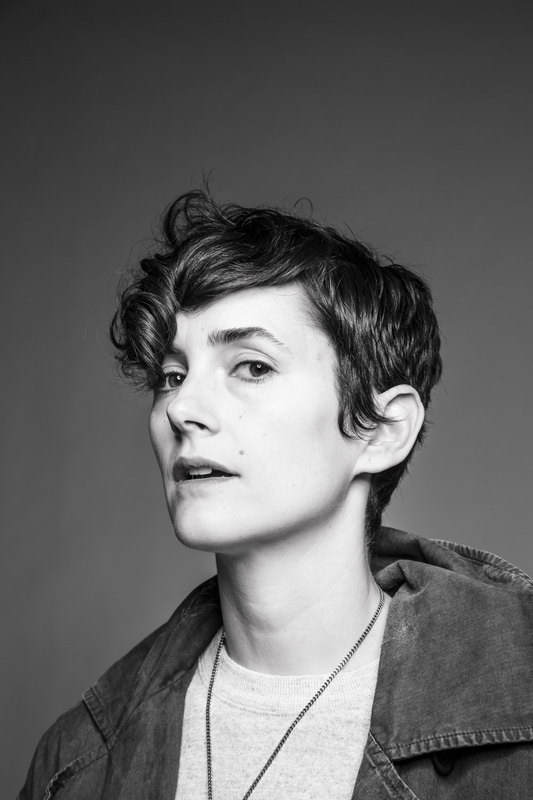 Identified as one of the most powerful stylists by both The Hollywood Reporter and The New York Times, Karla Welch is a undoubtedly a force in the fashion world. Her progressive approach towards fashion combined with her effortless technique is apparent in the style of her red carpet and editorial clients. Karla is a creative visionary with an impeccable eye for style, design and creative direction. Karla’s design aesthetic is modern minimalism meets structured sophistication encompassing an effortless cool. Her process is based on ideas that draw on both contemporary and historical fashion, allowing her to chart new territory with each project. This forward thinking has kept Karla on-trend in fashion circles and on the current pulse of pop culture. Her work in design is extremely varied, ranging from designing over 60 custom pieces for Justin Bieber’s BELIEVE World Tour to, creating a 10-piece denim collection for Genetic Denim’s Visionaries, to being the vision behind an award season jewelry collection with Jacob + Co., among others. Additionally, Karla has collaborated with major design houses, Alexander McQueen, Marchesa and Donna Karan atelier on gowns for the Academy Awards and The Met Ball. When styling Karla brings a discerning eye to every project with a thoughtful point of view. Her editorial work is consistently exciting and fashion forward; appearing in publications such as, Numéro, Vogue, W Magazine, Elle, Hunger, Rolling Stone, Lula, Citizen K, Complex, Nylon, Vanity Fair, Haper’s Bazaar, InStyle and more. Her advertising and consulting clients include Dior, Chanel, Michael Kors, Prada, Max Mara, J Brand, Levi’s, Ugg and Revlon, to name a few. When dressing her celebrity clients, Karla’s innate sense of style has awarded her many memorable moments on the red carpet. Her list of celebrity clients is extensive, including: Karlie Kloss, Olivia Wilde, Justin Bieber, Amy Poehler, Cindy Crawford, Sarah Paulson, Tori Kelly, Hailee Steinfeld, Felicity Jones, Little Big Town, Zooey Deschanel, P!nk, Miranda Cosgrove, Anna Paquin, Jena Malone, Sophie Lowe, Tom Brady, Elisabeth Moss and Courtney Eaton. She has similarly worked on projects with Jennifer Lawrence, Amber Valletta, Usher, The Kills, Michelle Williams, Mila Kunis, Bradley Cooper, Greta Gerwig, Kristen Wiig, Dakota Johnson and Lorde. As a creative director Karla has worked as a consultant on album packaging, editorial shoots and music videos. With a keen eye for direction, Karla merges her expertise in style and form to pose models in a way that showcases clothing and the brand. She has a graphic understanding of how the human body looks best in a two dimensional space. Karla has been profiled in multiple publications and websites including The Hollywood Reporter, W Magazine, Vogue, Teen Vogue TV, Allure, The New York Times, The Guardian, Grazia, InStyle, Refinery29, Fashionista, Flare, Nylon, C, Los Angeles Time and The Coveteur. She has also been featured in brand endorsements for, Live in Levi’s, Aldo FANFAR Preen x Aldo, Tory Burch, and most recently Dior. Karla has also hosted events for Barneys New York and Chanel. She lives with her husband, daughter and dog in Laurel Canyon.